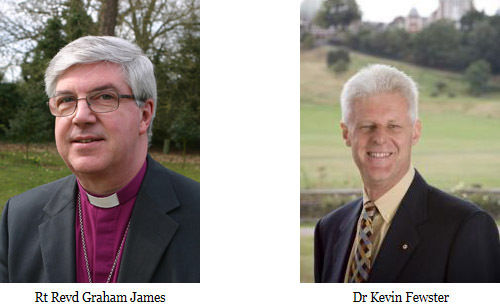 This years keynote speaker will be the Rt Revd Graham James – Bishop of Norwich. Rt Revd Graham James has been an active member of the House of Lords since 2004. Currently he is Chair of the Ministry Division. This involves him being responsible for both the selection and training of all candidates for ordination. The Bishop Graham is very much involved in rural issues having served as a Board Member of the Countryside Agency. He is a regular guest on BBC Radio 4’s – Thought of the Day and is currently patron or president to over 30 different organisations. As part of our panel we will also welcome Dr Kevin Fewster, Director of the National Maritime Museum. The National Maritime Museum is home to the Royal Observatory and the 17th century Queen’s House. Dr Kevin Fewster was appointed a director in September 2007. Book Now – for the 20th July 2015 (3.15 – 6.15 p.m.) at the Liberal Club in London. Come and participate in the AFC Annual Forum and network with other fundraising professionals, consultants and industry representatives. 5.00 – 5.30 pm – Challenges in Major Gifts Consultancy. Group discussion of challenging scenarios that arise and ways of addressing these. 5.30 – 6.00 pm – Plenary Groups feed back the results of their discussions. 6.15 pm – Networking drinks and canapes in the Smoking Room followed by (optional) supper (venue tbc). We look forward to seeing you on the 20th July 2015.